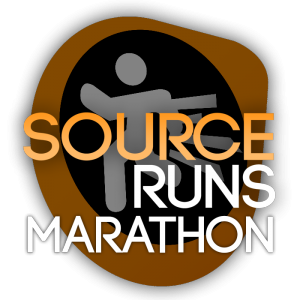 The SourceRuns Marathon is a yearly online marathon event in which various runners from the community speedrun their submitted games live. The games are limited to all GoldSrc & Source engine games and mods. 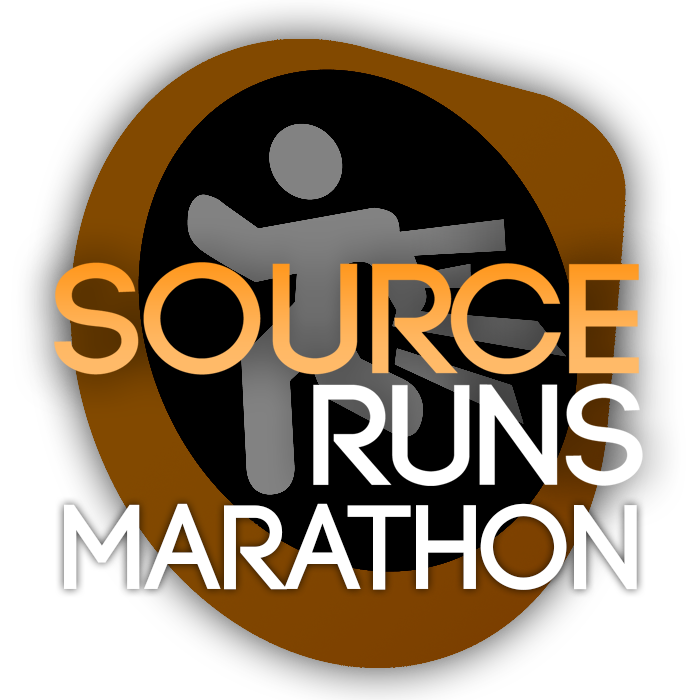 The first marathon took place on July 20th through July 21st, 2015 with 30 games being ran, as well as a TAS block. The schedule can be found here. You can find all the highlights on the SourceRuns Twitch profile or in a YouTube playlist (embedded below), as well as in a detailed list on the forums.